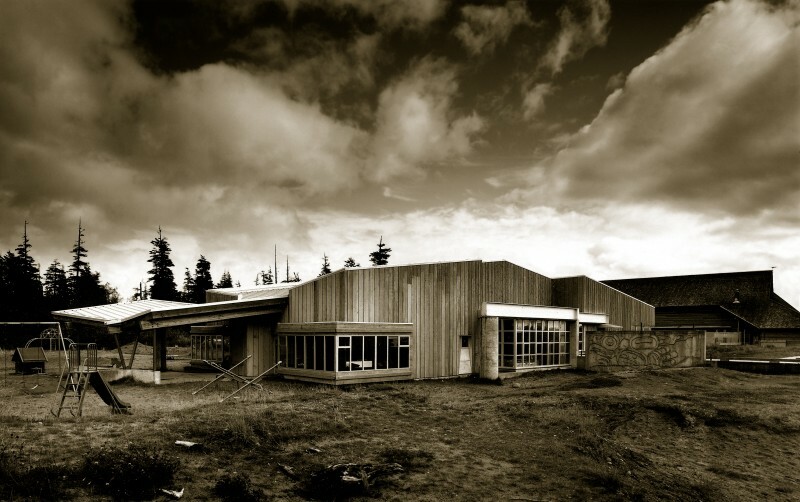 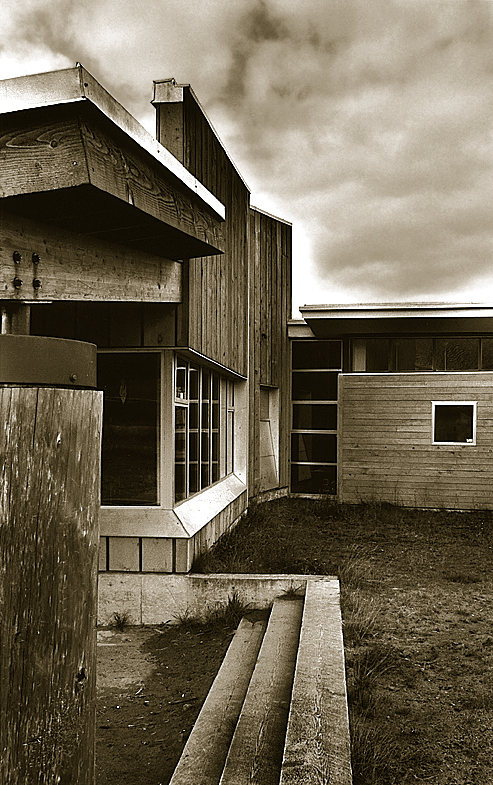 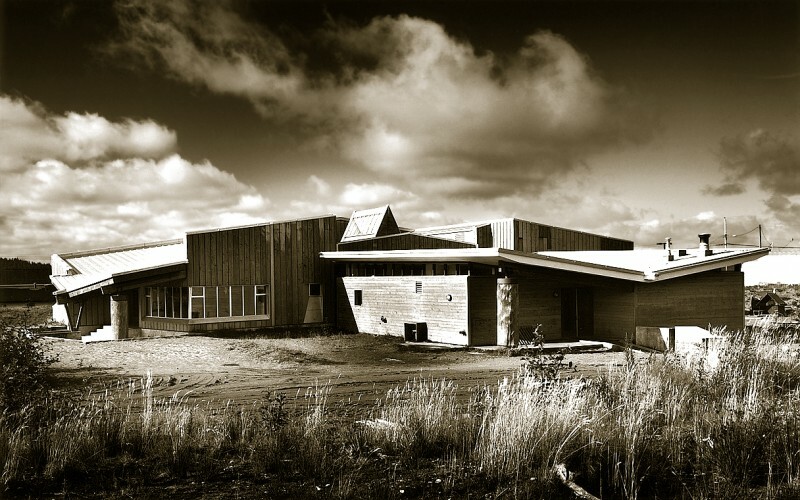 Completed in 1995, the 750 square metre school is located in the remote Haida village of Old Massett on the Haida Gwaii archipelago. 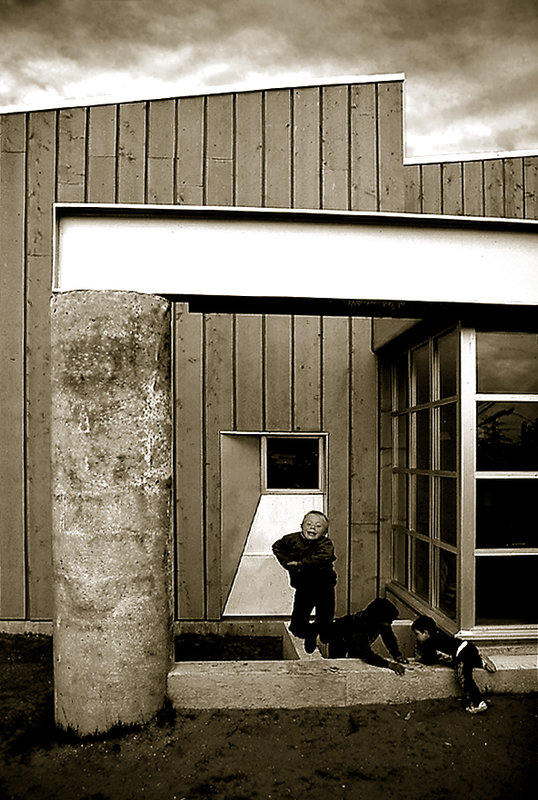 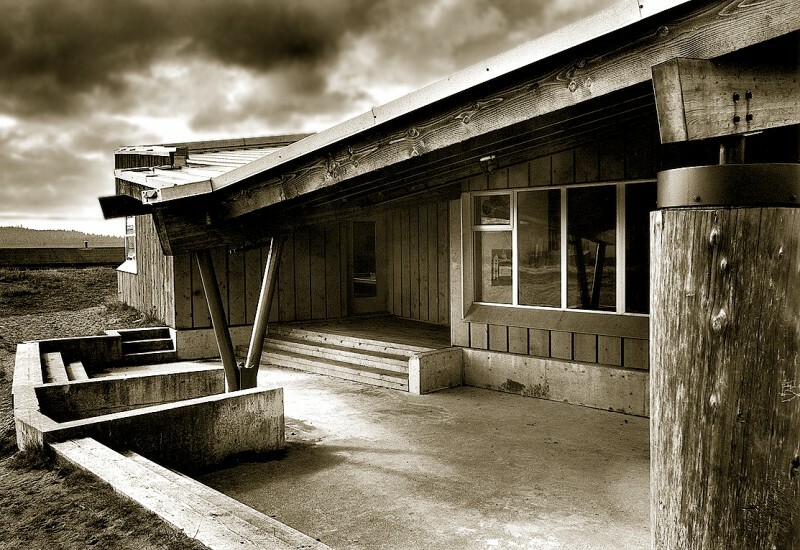 Principles of Haida culture and architecture are reflected and reinterpreted in the school, which consists of three wings surrounding a focal language and resource area. 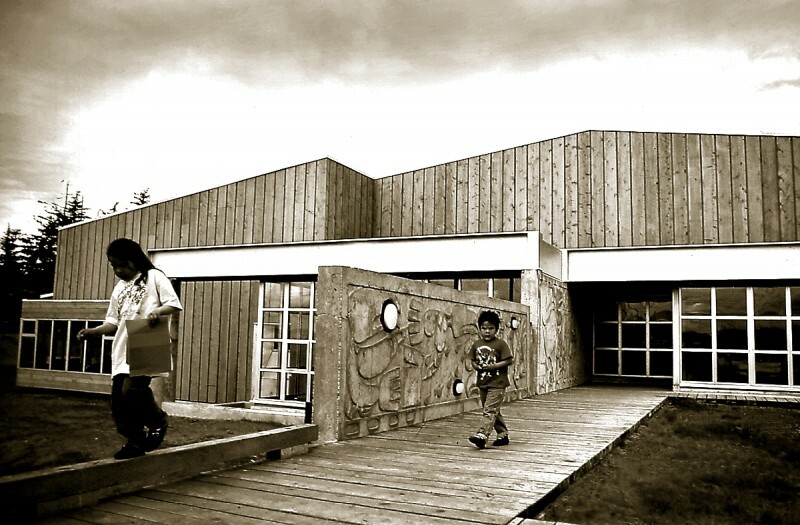 Two wings contain learning activities, and the third houses administrative and service functions. 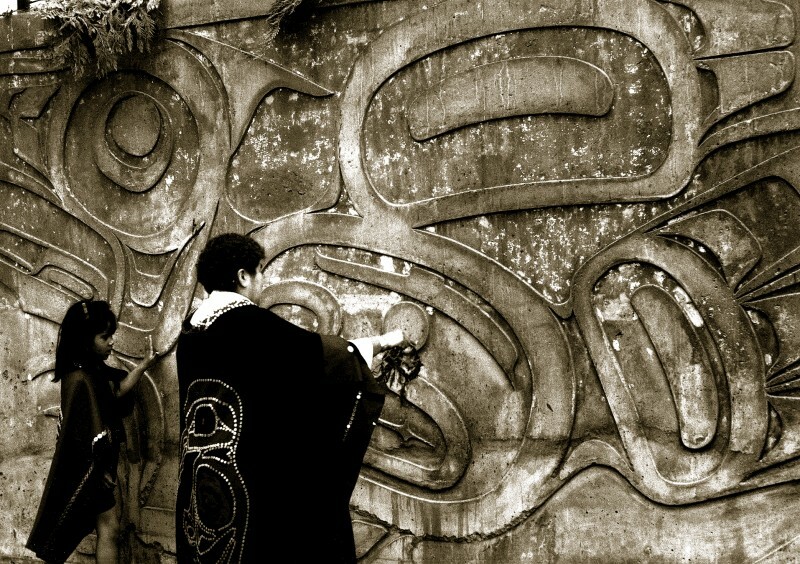 The design expresses precepts of Haida cosmology in a resolutely contemporary manner. 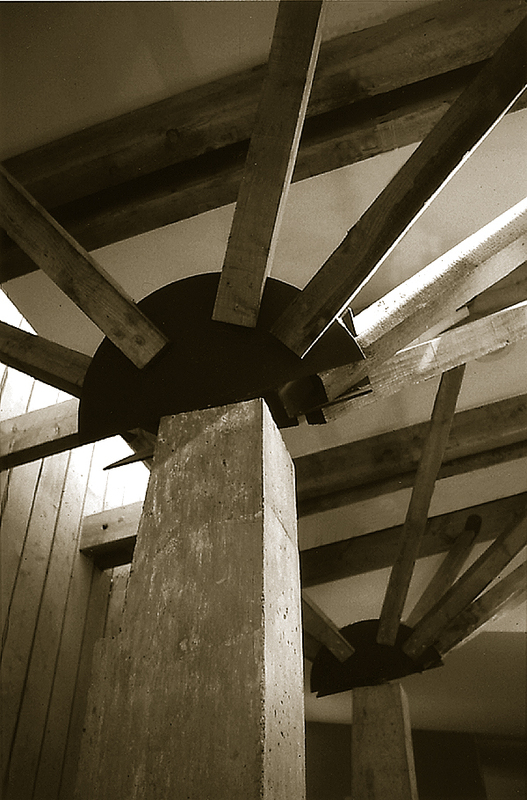 Traditional axes of supernatural power were used to generate the plan and to channel natural elements along their paths. 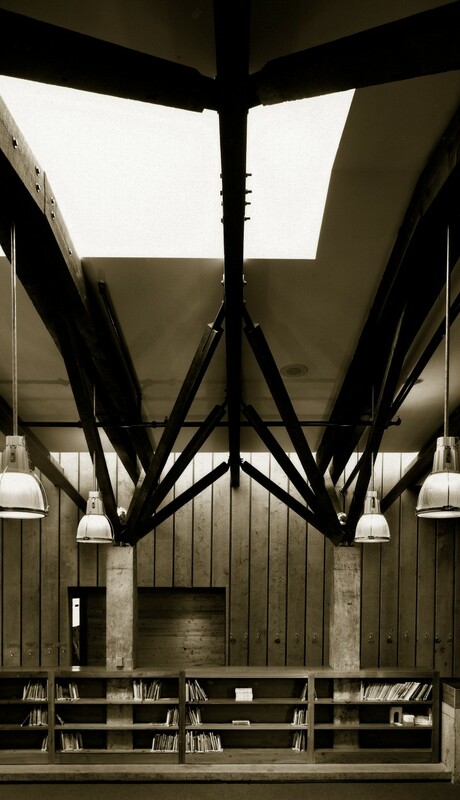 Each wing is on a different level accessed by a circulation ramp that descends to a central space. 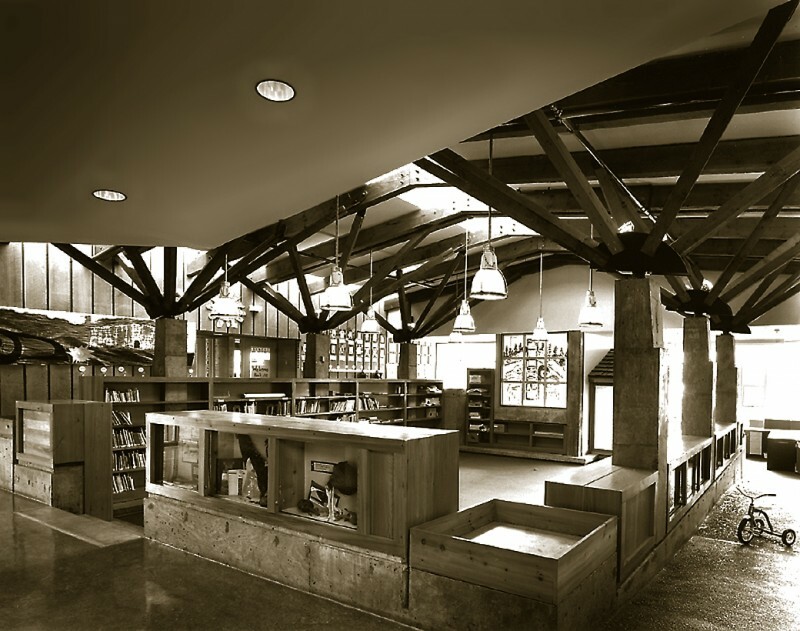 Heavy timber trusses support a large central skylight above a language and resource area that is used by all members of the community to further the rebirth of Haida culture.